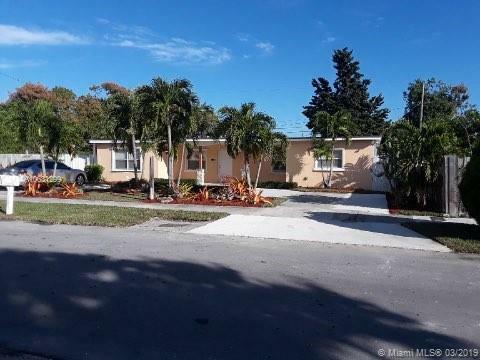 Great Opportunity to own a renovated home in an up and coming neighborhood in Perrine. 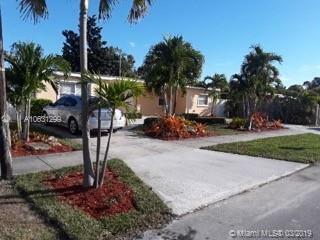 Home is 2080 sq ft. and has one of the largest lots in the neighborhood. Located inside an opportunity zone. Lots of investors are pouring into the neighborhood. Values will definitely increase in the coming years. 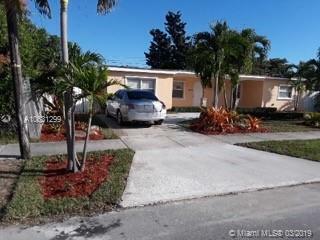 Home has a 2 bed 2 bath efficiency with tenant until August 2019. PLEASE DO NOT DISTURB TENANTS! 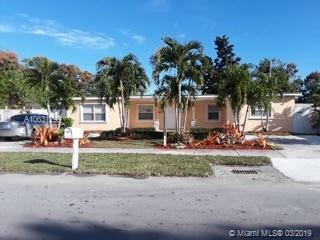 Contact Listing agent for showing appointment. "Appraisal done at the end of 2018 resulted in a market price of $325,000."